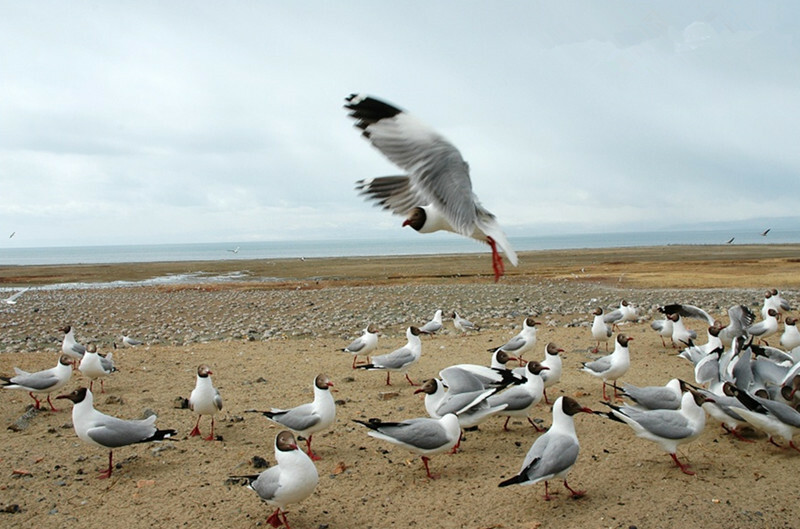 Qinghai Lake, which gives its name to the province, is the largest lake in China and is fed by 23 rivers. 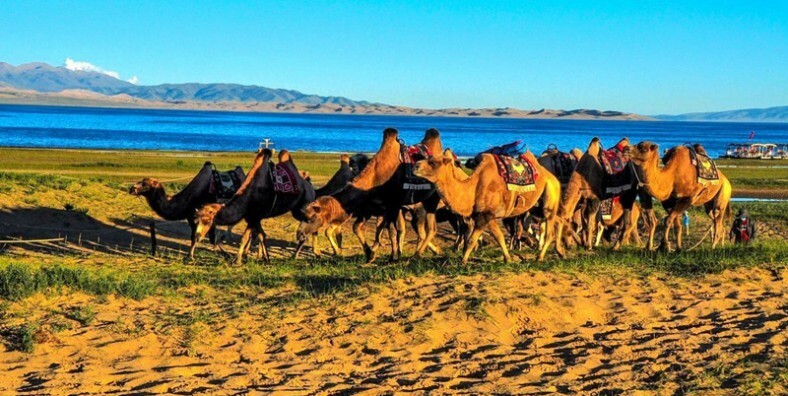 During this tour, apart from the the famous Qinghai Lake, we will also head to visit the famous Tibetan Buddhism temples: Taer Monastery, Rongwu Monastery and Wutun Monastery. 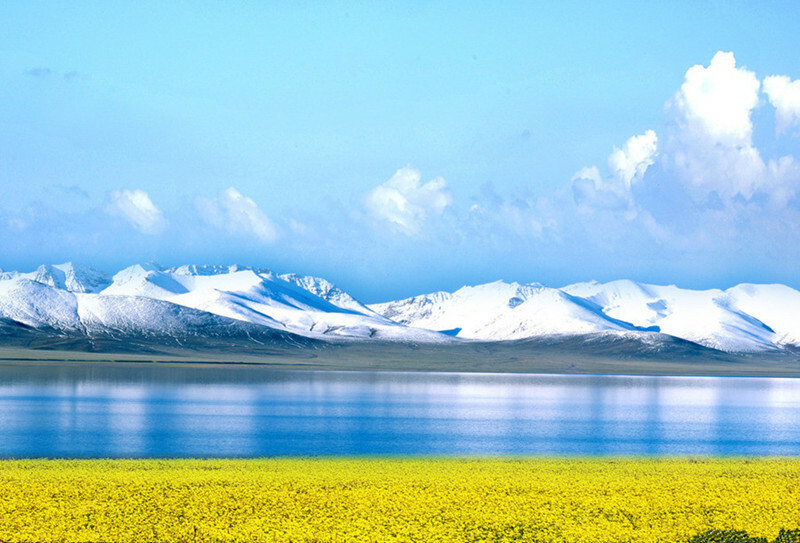 View the largest inland and salt-water lake in China – Qinghai Lake. Visit the famous Tibetan Buddhism temples: Taer Monastery, Rongwu Monastery and Wutun Monastery. Visit the Dongguan Great Mosque, one of the “four great mosques in China”. Appreciate the beautiful Qinghai Thangkas. Take the morning flight or train to Xining and tour guide will pick you up from airport or train station. Then we will head to visit Ta’er Monastery, the birthplace of Tsongkhapa, who is the founder of the Gulugpa (Yellow Hat) sect of Tibetan Buddhism. 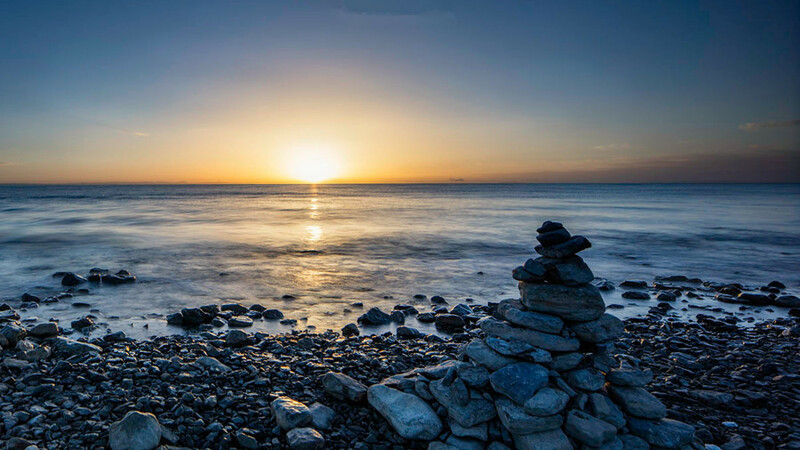 In the morning, drive about 2.5 hours to Qinghai Lake, the largest inland and salt-water lake in China and is fed by 23 rivers. We will cruise on the lake and visit the Bird Island in the lake. Then drive back to Xining. On the way, we will stop at the Riyue Mountains for a visit, which also known as “Sun and Moon Mountain”, which is part of the magnificent Qilian Mountain Range. On either side of the pass, the Ri (Sun) and Yue (Moon) Pavilions were built to commemorate Princess Wencheng’s sacrifice. Today we will drive about 173km from Xining to Tongren county. It is the originated place of the famous “Regong Art” and Thangka. Visit Wutun Monastery featured with decorations of Tibetan style. After that, you will have the chance to visit a local family to experience their lifestyle and culture. Besides, we will appreciate the beautiful Qinghai Thangkas. Stay overnight in Tongren. In the morning, head to visit Rongwu Monastery, the third largest Tibetan Buddhist Temple in Amdo Tibetan Area and named after Rongwo River upon which the monastery is built. Then drive back to Xining to visit the Dongguan Great Mosque, which is one of the “four great mosques in China”. Explore the city at your leisure until being transferred to the airport or railway station for you next destination.